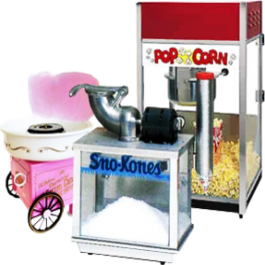 Done Rite Party Rentals is a family owned and operated business that offers the city of Gulfport, Florida the opportunity to host a birthday party or event in a spectacular way. 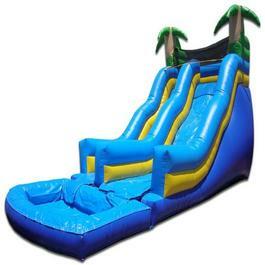 Our company rents out inflatable bounce houses and water slides to the residents of Gulfport. Gulfport went through some name changes in its early days of settlement but the area officially became Gulfport in 1910. This Florida town was and still is a quaint and quiet place with its own police force which patrols on both land and in the water. Even in a city whose residents tend to be more laid back, special occasions are celebrated. We provide birthday party bounce houses for those Gulfport families that are searching for an innovative way to surprise their offspring with a party that is awesome! 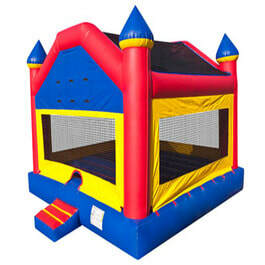 In addition to bounce houses and castles, we have moonwalks and even water slides for rent. Done Rite Party Rentals provides inflatable bouncers and water chutes to any event imaginable...school affairs, church carnivals, company picnics, fairs and more. Our inflatable rental rides can be fun for everyone in the family. Kids, of course, love the bouncing and tumbling action and even adults get a kick out of coasting down our cool water slides. Our bounce houses come in an array of themes and sizes, as do our slides. 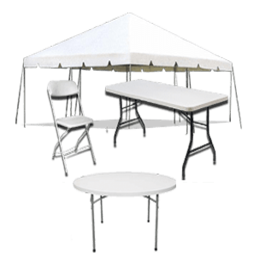 All festive events in Gulfport, Florida can be upgraded with the use of Done Rite Party Rentals. Add one of our company’s interactive games and refreshments to a child’s birthday celebration for a change of pace. 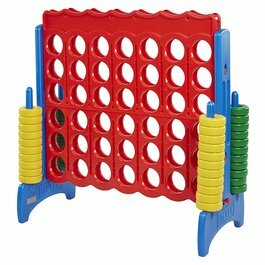 We offer a selection of party games for young and old. No one ever outgrows the taste of popcorn, cotton candy and snow cones. Yes… that’s right! Done Rite Party rentals offer all three of these scrumptious treats. Add these to any bounce house and the fun accelerates! Our company handles the delivery and placement of all party inflatables for Gulfport events. Every bounce ride and water slide is securely fastened. Health laws dictate that all inflatable bounce houses and related items be cleaned before and after each use. Done Rite Party Rentals goes the extra mile and applies sanitizer. Our party rental company believes that punctuality is key to a successful business. Our inflatable party bouncers and all inflatables will be up and running before the festivities start. ​Done Rite rental bouncers and water chutes can be rented by the piece or we can provide a combination of bounce houses and games for one easy price. If it’s inconvenient to set a bounce house and/or water slide in the backyard of a private home, Done Rite Party Rentals can use different venues, such as a park or other public area that has accommodating space. The Multipurpose Senior Center of Gulfport is a community service for senior citizens which helps to increase the quality of life for the older generation and encourages independence. In the same light, Gulfport works to inspire and motivate its young citizens to stay healthy. A child expending his energy by jumping and bouncing in one of our bounce houses is bound to reap the benefits of his activity. Done Rite Party Rentals inflatable bounce castles liven up the party and allow a child to exercise while playing. For that special celebration in the city of Gulfport, Impress your friends and family by calling Done Rite Party Rentals. This company is licensed and insured and follows all city codes.